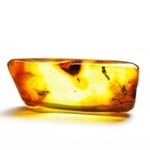 Amber Stones There are 72 products. 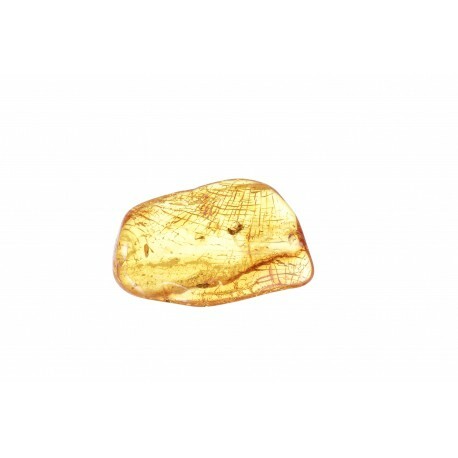 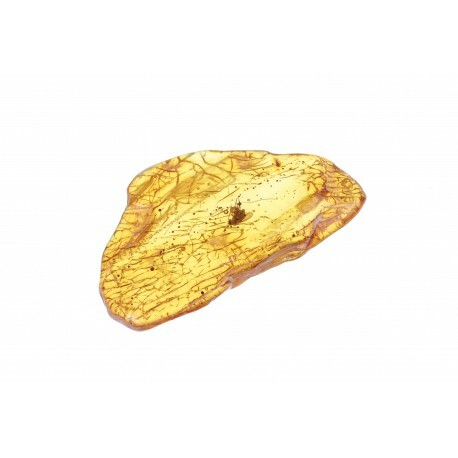 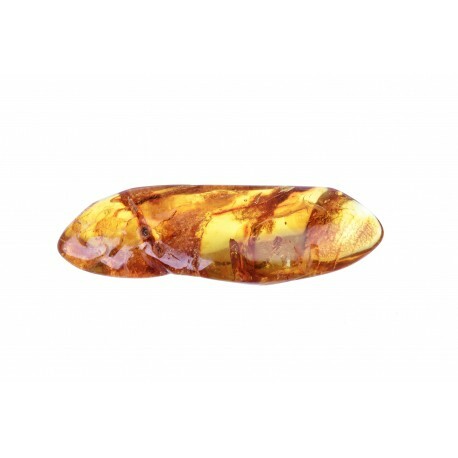 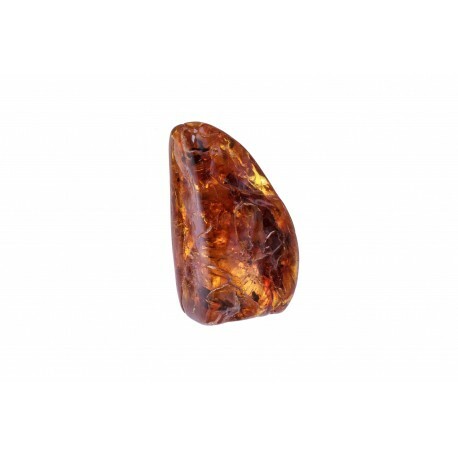 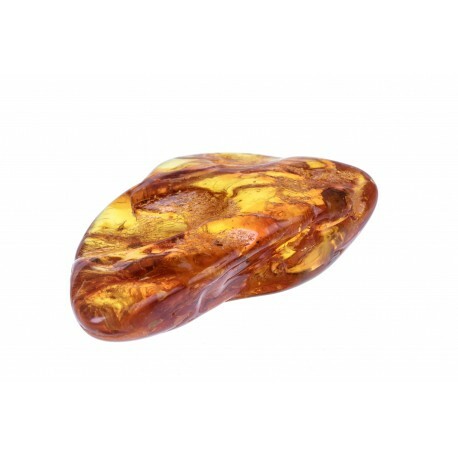 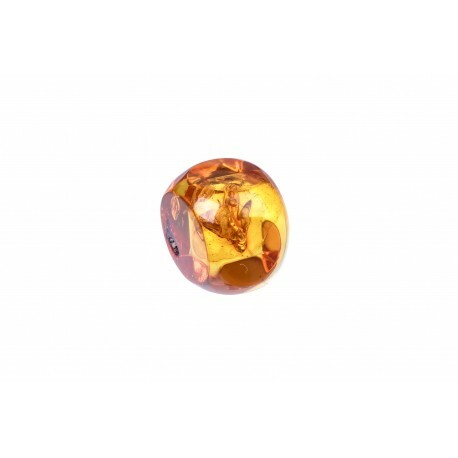 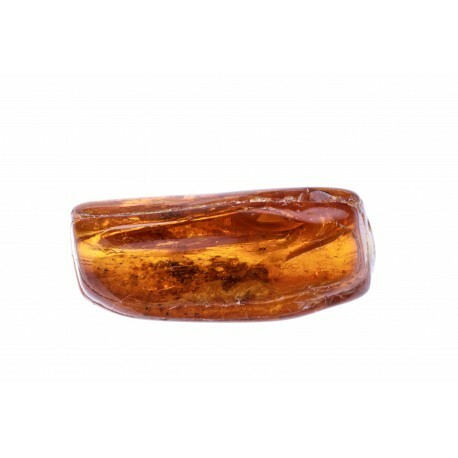 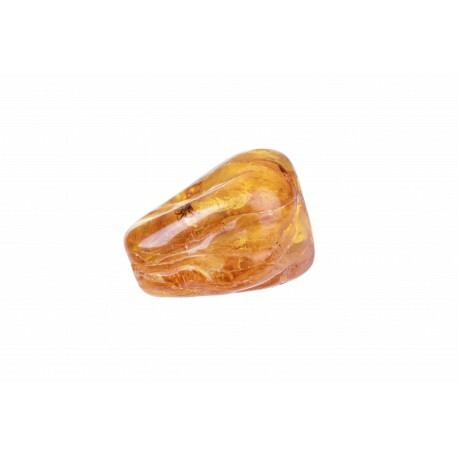 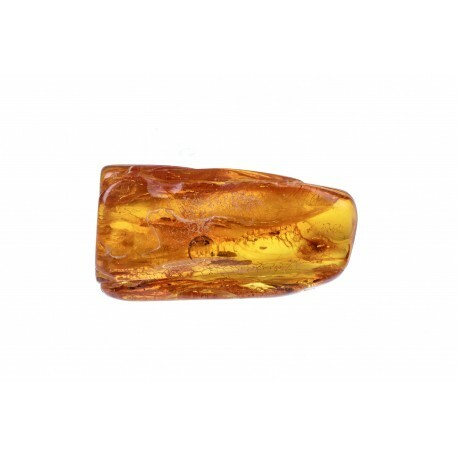 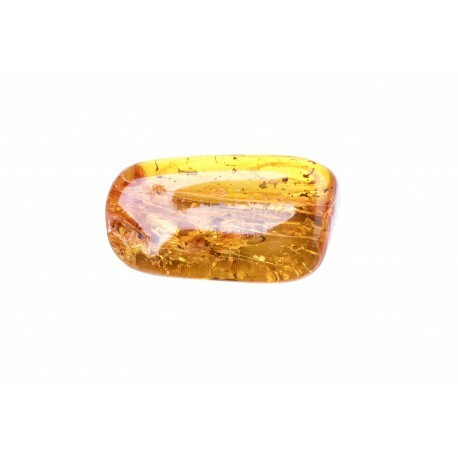 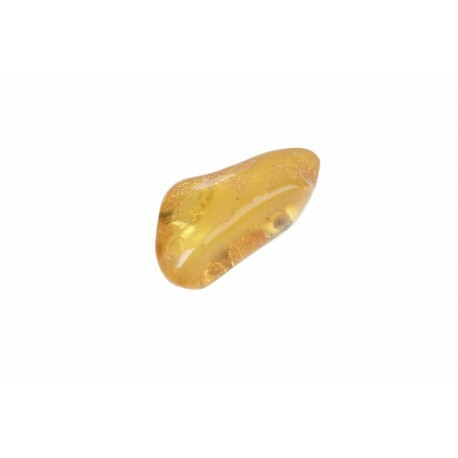 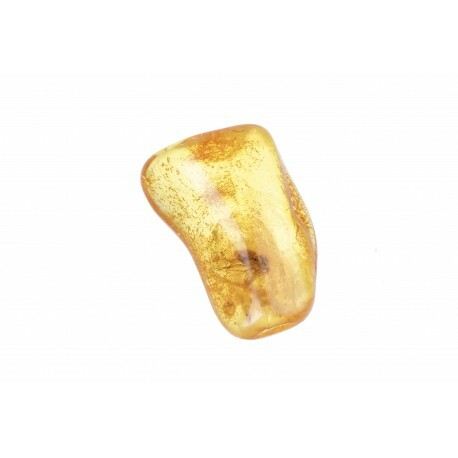 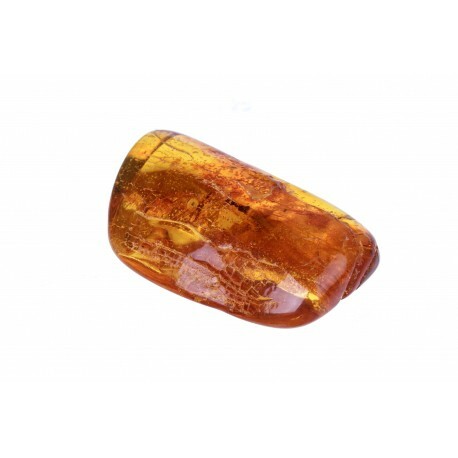 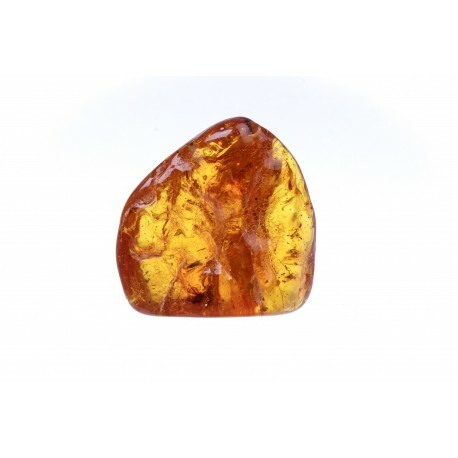 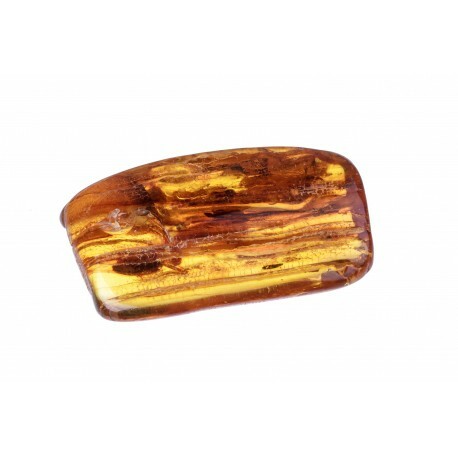 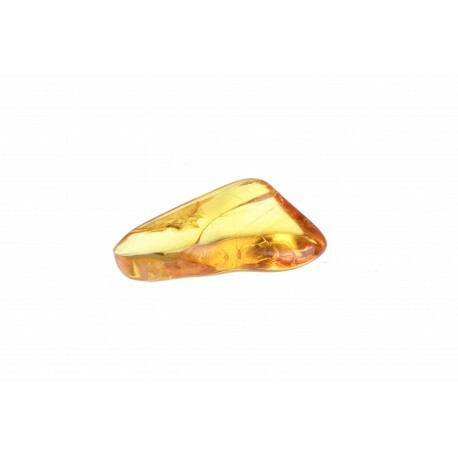 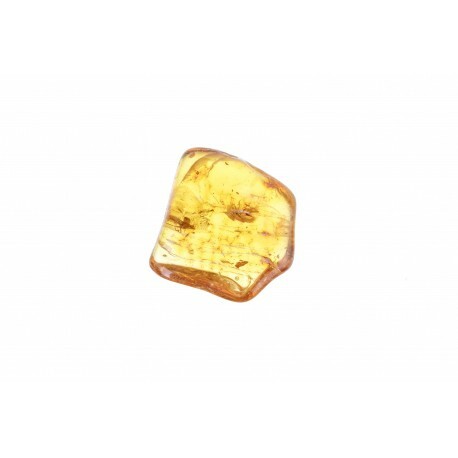 Natural amber stones that are minimally touched by the hands of a human; smoothed by the sea waves and thoroughly selected, reminding of the millions of years old history. 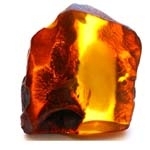 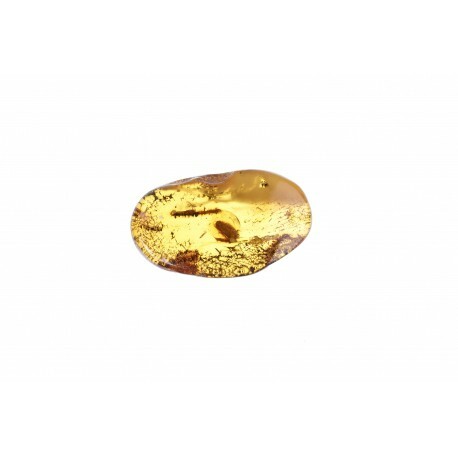 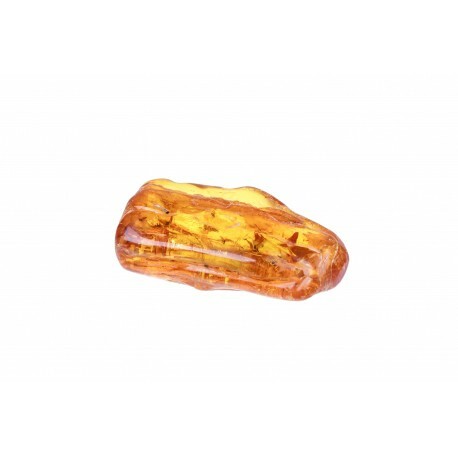 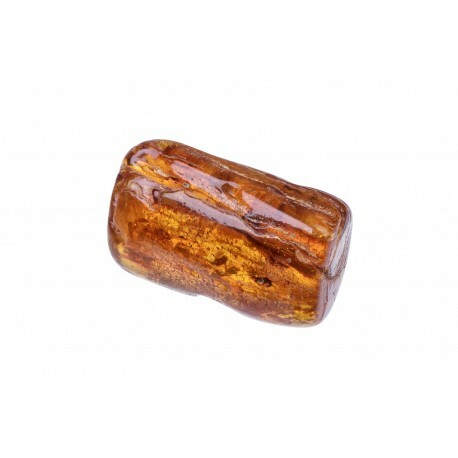 These amber nuggets are with inclusions, ground impurities, plants; transparent and matted.